The European Parliament will debate the situation in Poland on Tuesday (13 September) and vote on a resolution on the issue, amid discussions on how to deal with EU members that are cracking down on democracy. 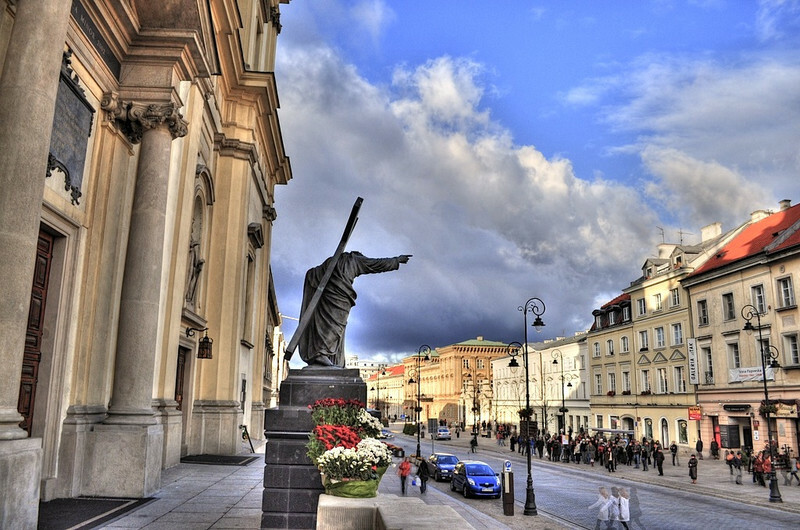 It will already be the second time this year that Poland is subject to plenary parley. 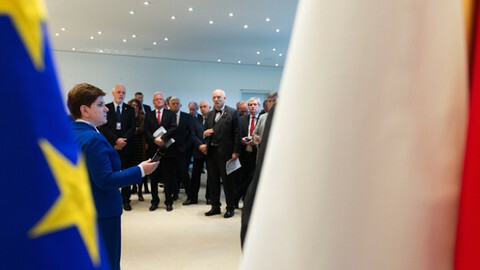 The first one, in January, featured Polish prime minister Beata Szydlo as guest of honour. It was followed by a resolution in April in which MEPs called on Polish authorities to unblock the country’s top court by respecting its rulings. The debate has been given a prime slot on Tuesday afternoon (13 September), which could secure the attendance of many members. The resolution will be voted on Wednesday. 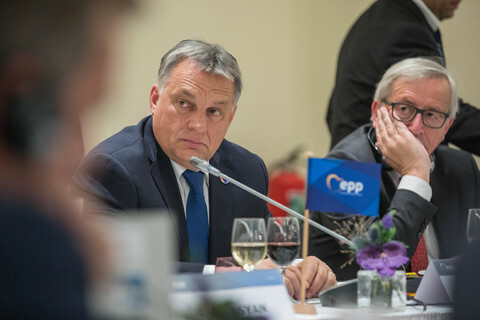 Leaders from five parliamentary groups - the centre-right EPP, Socialists, Liberals, Greens and far-left GUE/NGL - agreed on Thursday (8 September) to hold the debate, while those from eurosceptic groups were against. Janusz Lewandowski, from the Polish opposition party Civic Platform, which belongs to the EPP group, said the last debate had failed to reassure fellow MEPs. 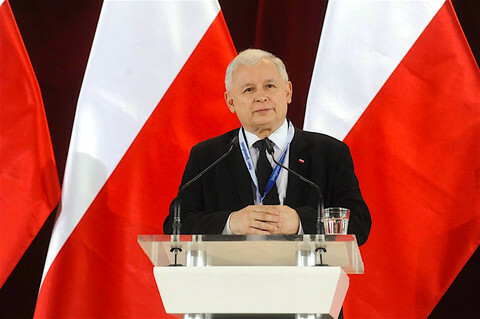 Poland’s ruling Law and Justice (PiS) party had in just six months ”ruined the achievements of the previous generation and Polish democracy”, he said, adding that MEPs had deep concerns about abuse of power. ”Our friends have always responded when something bad was happening in our country,” Lewandowski told journalists on Thursday (8 September). Meanwhile the upcoming resolution is not binding and the topic is so broad - ”recent developments in Poland and their impact on fundamental rights” - that MEPs will be free to raise issues on which they lack a say under EU rules. MEPs will pick up where they left on the constitutional court, as not much has happened since they voted their resolution in April. PiS is still in violation of the Polish constitution, refusing to recognise crucial rulings, and trying to stuff the chamber with its own judges. 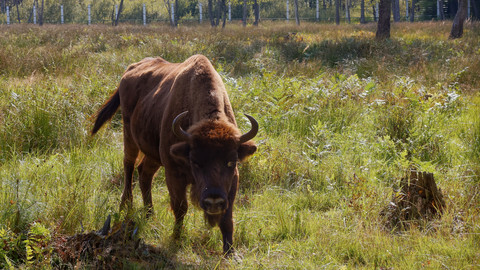 The MEPs might also condemn the planned logging of the ancient Bialowieza forest, (a case subject to the European Commission’s infringement procedure) in Poland. 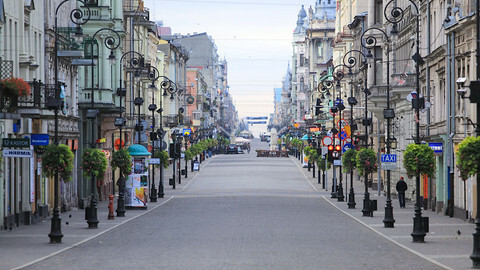 Or they could talk about Poland’s recently passed laws on public service media, police surveillance and anti-terrorism, which according to the Council of Europe's recent report, have limited media freedom and civil liberties. Left-wing and Green MEPs will likely speak on women’s rights, including a citizens' initiative to ban abortion, which is currently being considered by the Polish parliament. Polish MEP Tomasz Poreba, a member of Poland’s governing PiS party, dismissed the coming debate as being ”political” - a way for EP groups to support their Polish members in the opposition. ”The commission and parliament failed to act during almost 10 years of Civic Platform rule,” he told journalists on Thursday. 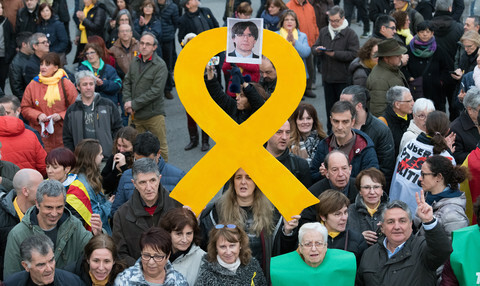 ”Why didn’t anyone defend the tens, if not hundreds of journalists who were critical of the government and removed from public media and editors of newspapers? Why didn’t the commission and parliament react when the Civic Platform government did not publish 50 rulings of the constitutional court, and when it tried to appoint three judges of its choice just before the last parliamentary elections? ", Poreba asked. He insisted that Polish democracy was thriving. Philippe Lambert, a Belgian MEP who co-chairs the parliament’s Green group, told this website that Poreba had made a ”good, pro-European” speech in the meeting of the parliament’s leaders. 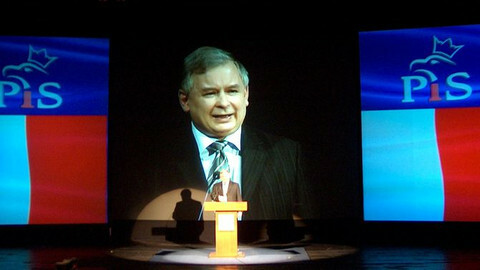 ”I certainly hope he will do it again in the plenary. I have no reason to doubt that he is sincere … It would be good for [Jaroslaw] Kaczynski to hear that, his speeches haven’t been very pro-European lately,” Lambert said, referring to the PiS leader. 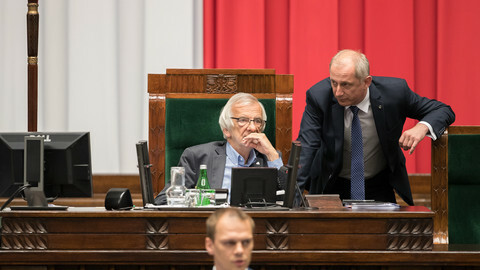 Lamberts said there were ”good reasons” to shed light on the situation in Poland through a plenary debate, but added that he could understand Poreba’s argument regarding the politicisation of the discussion, a point the Green MEP also raised before the parliament's leader. ”Why are we talking about Poland, but not France, for instance, and its state of emergency [imposed after the Paris attacks]? We are much less likely to criticise a founding member of the EU than one from central and Eastern Europe,” Lamberts explained to EUobserver. EPP spokesman Pedro Lopez de Pablo told journalists on Friday the group supported having a debate because it wanted to show support for the EU commission’s ongoing rule-of-law probe into Poland. This could indeed be helpful: a Polish diplomat recently told EUobserver that the commission’s efforts to talk the Polish government into reason could have been more successful if the Council, another EU institution, had thrown its weight behind them. The Council, representing heads of governments, has largely stayed silent on the issue. A spokeswoman for the Socialists also said that the group wanted to support the commission's negotiations with the Polish government. She added that the group was discussing whether to introduce new mechanisms for ways to strengthen human rights inside the EU. ”We have ways for assessing democracy in accession countries, but not for EU members,” Socialist spokeswoman Utta Tuttlies said. Amid a long-lasting dispute over the functioning of Poland's constitutional court, a senior Law and Justice MP suggests removing judges who obstruct parliament. Mateusz Morawiecki has dismissed EU complaints over the rule of law as he prepares to go to the UK to poach City of London business. The EU executive has launched an investigation into a tax that targets big supermarkets and helps finance Poland's baby subsidy.